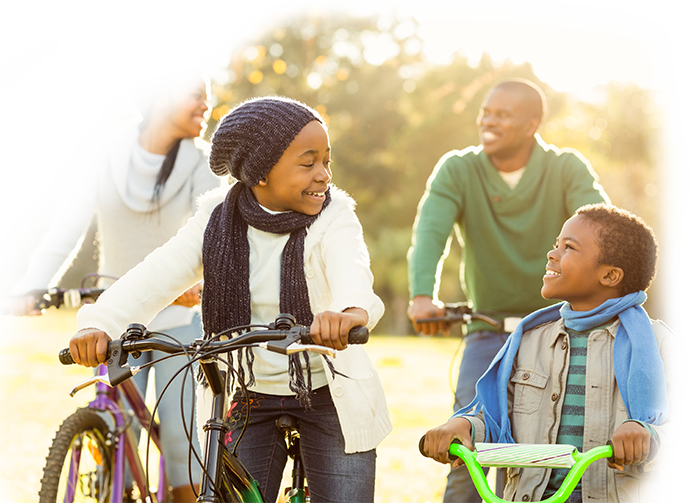 Many people don’t realize that estate planning is designed to help families preserve their assets for both the immediate future and the future to come. 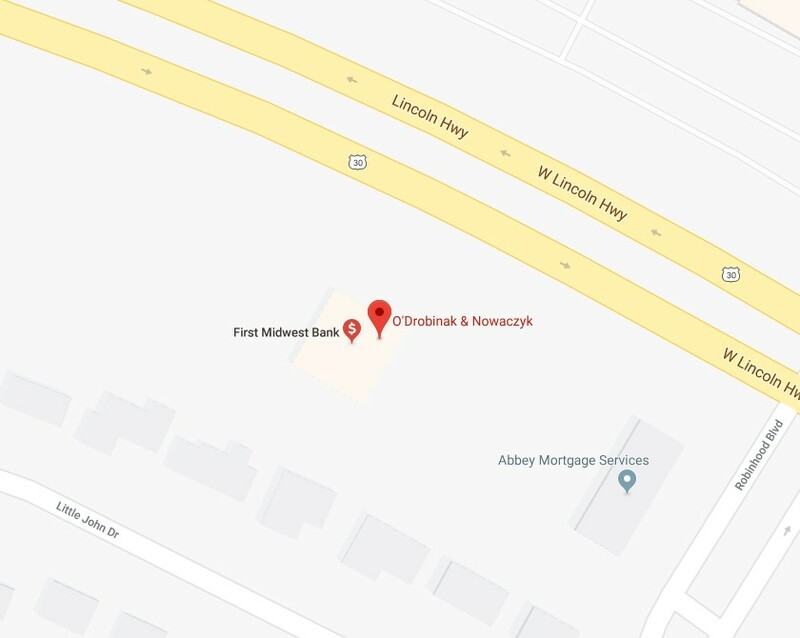 At O’Drobinak & Nowaczyk, P.C., Our goal is to provide Estate Planning and Medicaid Planning services to residents throughout Lake and Porter Counties, from Cedar Lake, Dyer, and Highland to Munster and St. John and Whiting. We provide the best estate planning advice to residents throughout Northwest Indiana. 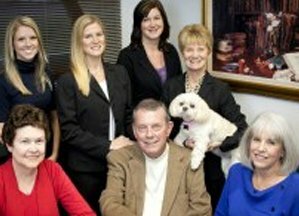 Our skilled and experienced attorneys and staff offer a wide range of services that pertain to an estate plan, including Wills, Living Trusts, Powers of Attorney, Elder Law, Health Care Directives, and Nursing Home Planning. In addition to these fundamental services, our estate planning lawyers have extensive knowledge and experience in all aspects of post-mortem planning, which include probate and trust administration. 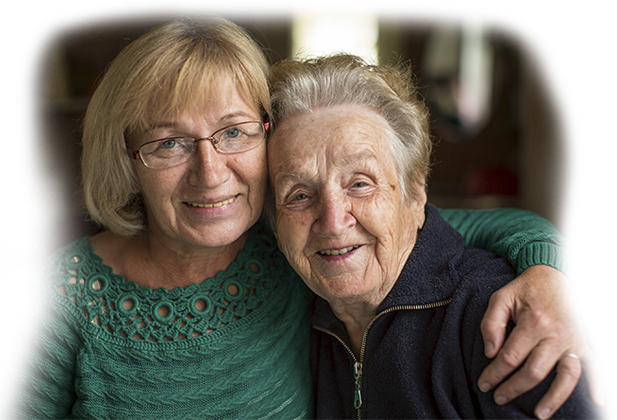 We at O’Drobinak & Nowaczyk, P.C., your Northwest Indiana Elder Law and Medicaid Planning Attorneys, offer comprehensive elder law services including assistance with Medicaid planning. Our dedicated, experienced elder law attorneys provide you advice on the steps you need to take to secure your assets, your family’s future, and your own future. To find out more about what is involved with elder law or about why you need a Medicaid plan, visit Elder Law and Medicaid Services or attend a free seminar.